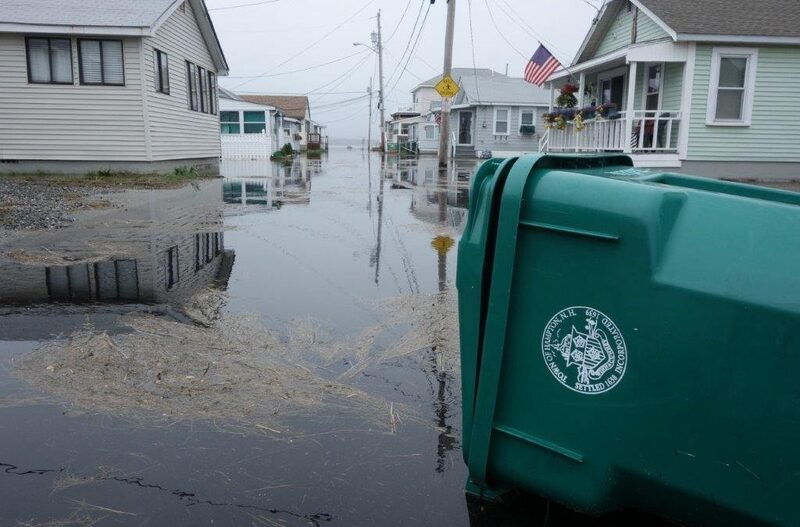 Hampton, NH – Deb Bourbeau has been working with a group of her neighbors in Hampton Beach, New Hampshire to address some of the extreme high tide flooding they’ve been experiencing. A Town Ordinance, written with assistance from Hampton Town Manager Fred Welch, recently passed allowing affected residents to park for free at higher elevations in public lots during high tides that reach 10 feet and higher. Deb mentioned that she hasn’t had to use her new parking placard yet, but that she expects to use it during the upcoming King Tide which is projected to reach approximately 10.5 feet around noon in Hampton Harbor on November 5, 6, and 7. 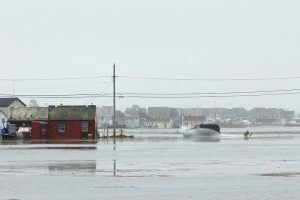 Deb also mentioned that a warrant article is in the works to fund a study that would seek to understand the causes and impacts of the high tide flooding. If completed, the study will help the Town and residents begin to consider appropriate options to mitigate the flooding over the longer term. 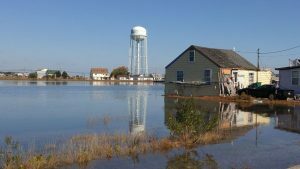 In the meantime, while they await progress on the warrant article, Deb and some of her neighbors hope to get out to take photos during the King Tide Photo Contest which runs November 5 through 7. 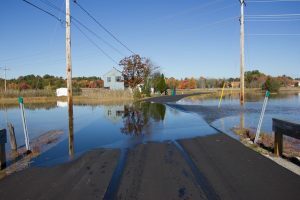 The photo contest aims to raise awareness of New Hampshire’s rising tides and help coastal communities identify areas prone to flooding for planning purposes.